Bioline is committed to developing, manufacturing and supplying a wide range of high quality, specialized reagents for use in cancer research, drug discovery & development, agricultural biotechnology & environmental research, epigenetics, stem cell research and molecular diagnostics. ISO (the International Organization for Standardization) are the international standards against which the quality management and quality assurance system of the business are evaluated. 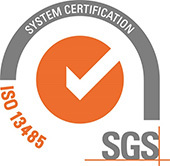 Bioline meets ISO 13485 quality standards, meaning our products and processes meet the required standards of safety, reliability and quality (Fig. 1). “Business commitment for continuous improvement at Bioline is at the centre of our innovation culture. 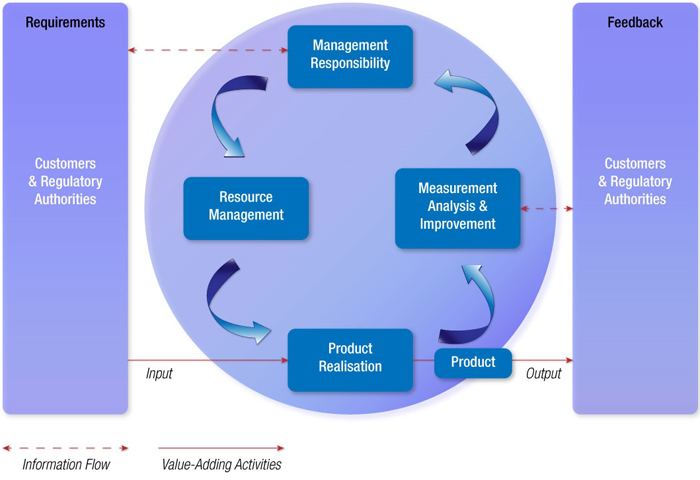 Bioline recognises that the implementation and use of internationally accepted quality management standards provides assurance of our products performance and business processes. This has been accomplished through the implementation of ISO13485 across our global operations. Through the act of putting quality at the centre of all we do, we aim to instil a high level of confidence with all our stakeholders and present Bioline as the company of choice." Bioline offers custom assay development services, conducted by our highly-experienced, London-based R&D team. Our R&D team has been developing custom assays for over 10 years and have a proven track record for developing sensitive assays that perform reliably in even the most challenging conditions. 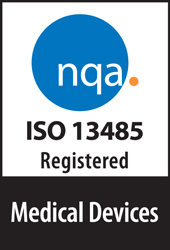 Furthermore, we understand the importance of adhering to the ISO13485 quality standards when developing and supplying custom reagents. Hence, all custom work is performed in accordance with ISO 13485. To learn more about our ISO 13485 compliant custom assay development services click here.